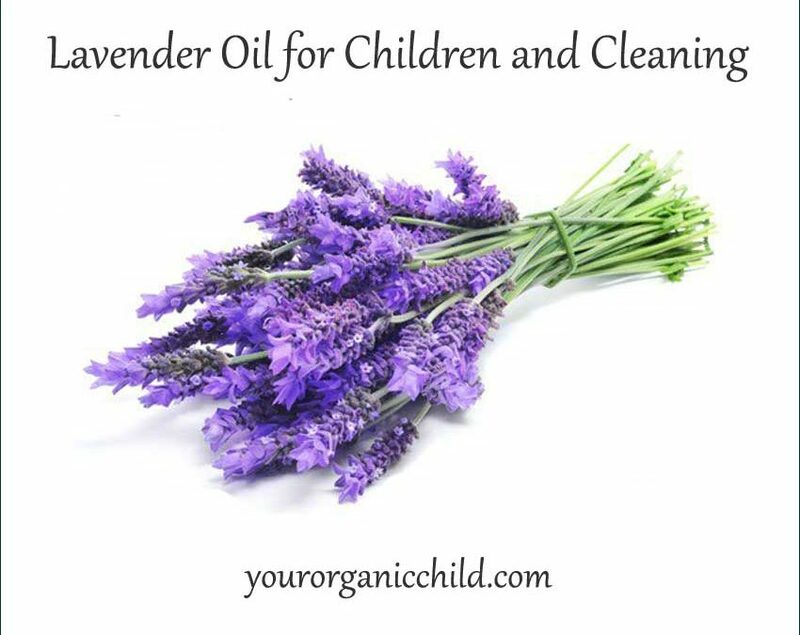 When my kids were babies I discovered how well lavender oil helps children sleep. A particular company made a lavender scented bubble bath and right away it seemed to make my life easier by helping my children fall asleep easier. I didn’t realize at the time all the chemicals that were in the bubble bath but now there is a healthier way to get the same affect. Using a drop or 2 in your kids bath at night will help them fall asleep faster and easier at night. I have listed many different ways lavender can be used for health and around the house. Let me know if there is something else you use it for that I may have missed. Clean, refreshing, invigorating, soothing, calming – these are words that you associate with lavender. And you can reap all these benefits and more when you use lavender oils. With a timeless fragrance, lavender has been in use since ancient times and even finds references in the Bible. Today it is found in many perfumes and even more scented products ranging from air-fresheners, floor cleaners, incense and various products and the herb is also used in cooking. Essential lavender oils has made lavender easy to use for its amazing properties and more accessible to everybody in a pure and eminently usable form. Insomnia – lavender is relaxing and soothing. A few drops of lavender oils on the pillow or on a cotton ball placed near your pillow will help you go to sleep faster and wake up refreshed. 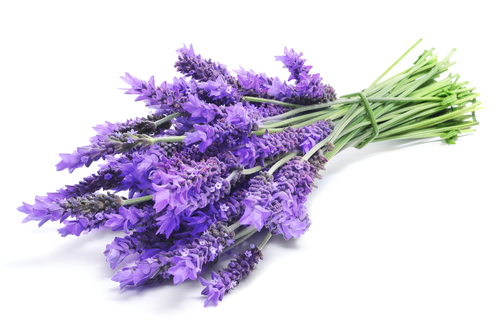 Nervous system disorders – the calming scent of lavender helps treat nerves and stress related problems. Respiratory problems – inhaled in steam or rubbed when diluted with carrier oil on the skin helps release phlegm, enables better breathing, soothe sore throats and coughs. It helps with respiratory disorders of all kinds including tonsillitis, sinusitis, rhinitis, bronchitis, asthma and more. Blood circulation – lavender oils used as an aromatherapy treatment helps increase and improve blood circulation and provides protection against hypertension related disorders. Immunity ailments – when immunity is low, you can fall ill faster. Lavender oils helps boost immunity, improving health. Digestive difficulties – suffering from digestive disorders? Try lavender oils to reduce flatulence, stomach ache, nausea and even diarrhea. Urinary disorders – improves the flow of urine and helps with urinary infections as well as reducing cramps due to urinary problems or menstrual cramps. Skin and hair problems – this wonder oil helps reduce hair fall, acts against lice and nits and stimulates fresh hair growth. For skin it helps with acne and zits and also works against scabies. Pain – when massaged into painful areas (diluted of course) lavender oils offers significant pain relief in joint related and muscle tension problems like arthritis, rheumatism, backache, lumbago. You can also use it as a compress by soaking a cloth in hot or cold water to which a few drops of lavender oils have been added. Lavender oil also has antibacterial, antiviral, antibiotic, antifungal, and insect repelling properties. No wonder then that lavender oil is regarded as miracle oil. It helps you feel and look good, keeps you healthy and combats disease. Massage – babies and small children benefit from massage, which is very relaxing. When you add lavender oil to the mix, it becomes even more comforting and calming. Bathing – add a few drops of lavender oil in the baby’s bathwater. Sleeping – add a drop to the mattress or pillow to calm a fussy baby and help him sleep. Aromatherapy – use a diffuser with lavender oil that will gently release lavender fragrance into the air and even help with breathing difficulties, cough and respiratory problems. Stomach ache or colic – rub the lavender oil mixed with the carrier oil on the baby’s tummy clockwise, very gently. It is soothing and will help relieve pain. Teething issues – if your baby is cranky because of teething, he can be helped if you rub diluted lavender oil across the jaw line. Lavender oil can help reduce symptomatic problems, but if your baby is cranky and irritable or physically ill, you need to seek medical advice. Lavender oil can even be used around the house and will keep your home smelling fresh and clean, deodorized and reduce the risk of various air borne infections. While you can get many household cleaning products that are scented with lavender, that is not the same as using natural lavender products that have so many benefits besides adding to your green credentials. Sanitizer – mix some drops of lavender oil with distilled white vinegar. This can be used as a general purpose cleaning and deodorizing spray that on kitchen and bathroom counters, bench tops and other surfaces. Laundry – add lavender oil to your unscented laundry detergent liquid for a fresh and clean fragrance. Pest repellent – put a few drops of lavender oil on cotton balls and place in kitchen cabinets to repel various insects and pests without posing a danger to the food or the environment. Freshen your clothes – use a few drops of lavender oil on soft absorbent cloth that can be places strategically in your clothes cupboard, in shoes, in the vacuum cleaner or even in the dryer to keep your clothes smelling fresh. Tile scrubber – mix together equal amounts of sea salt and baking soda and grind finely. Add some lavender oil and use mixture to clean tiles and even the bathtub. Air freshener – add some lavender oil to a mixture of water to which a bit of methylated spirits (you can use vodka if spirit is not accessible) are added. Spray this around the room – it helps repel insects and bugs. Lavender oil has many different uses that help you mentally, physically and physiologically. It also keeps your surroundings clean and fresh, repels bugs and is beneficial for use in many disorders. Once you start using lavender oil, you will wonder how you ever did without it. To purchase Any essential oils including Lavender oil visit Young Living.